ESR100 is a reliable solution for monitoring station. Compatible with MLR2-DG (SURGARD protocol) third-party monitoring software. 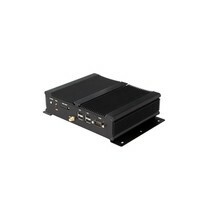 The receiver provides communication via Internet, SMS (Cortex) and CSD. Easy to go configuration via Internet browser. 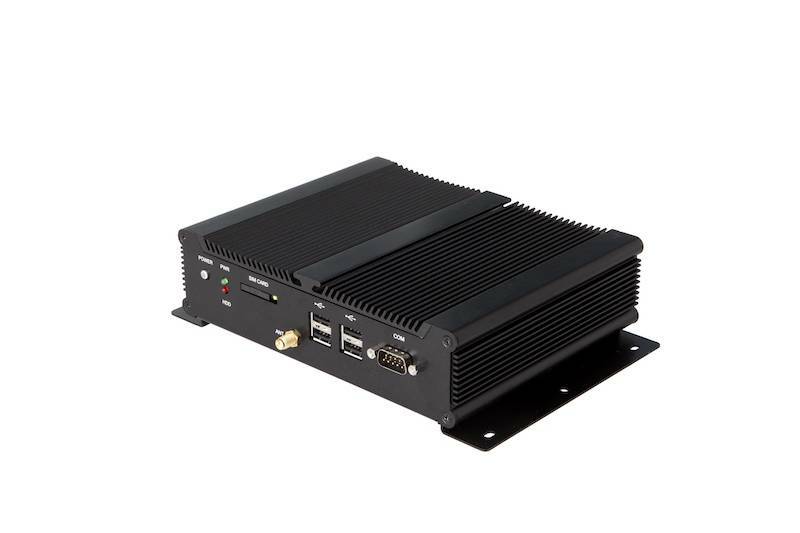 ESR100 also includes 2 Ethernet ports, RS-232 port and 4 USB ports for communicating with monitoring station, 2G modem with external GSM antenna. It works as a gateway device beetween Eldes panels and monitoring stations, not only receiving events via internet, but also via it’s integrated GSM modem (Cortex SMS or CSD).